Christmas is, in a sense, a crazy time for moms. We have our usual lists of daily to-dos; but, December completely tops it with a few sparkling extras. There are gifts to mail, seasonal parties to plan, and let's not forget shopping for the kids. It goes without saying that moms are typically the ones in charge of bringing on the festivities and it can get pretty overwhelming. One thing leads to another, then you're hit with RGF (Resting Grinch Face). In fact when asked, 64% of people have the holiday blues. 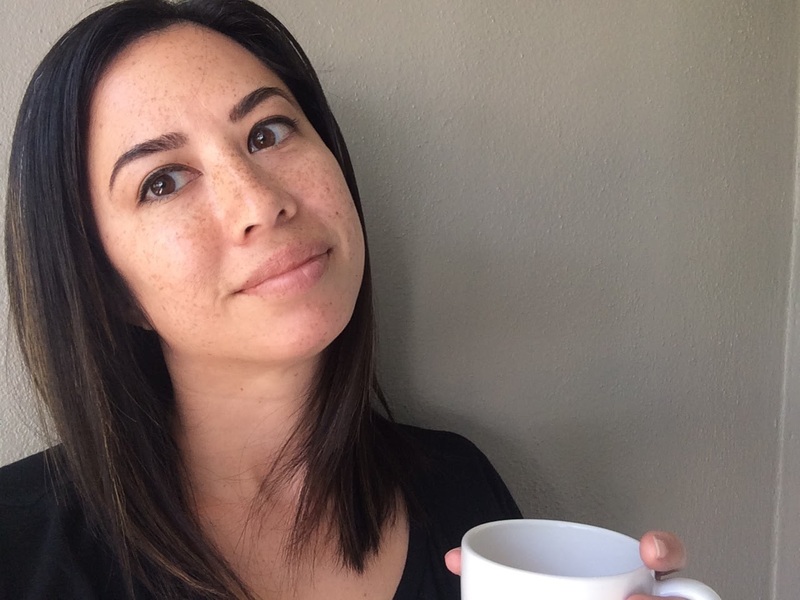 This post will explore how to deal with it from a mom's perspective. You're part of the #StrongMomsClub, right? Yep, me, too. I'm the type to think logically, keep it moving, and even do a few push-ups on the side. When you're faced with the holiday blues, especially when you're busy, it may be hard to acknowledge that you even have it. Additionally, you might just want to pretend it's not there so you can keep your schedule. Pushing it down, and bottling it up, will not do you any good. If you sense any sentimental or compulsive feelings of being down, or stressed, you need to face it head on. Pause and ask yourself if you would feel this way if it wasn't Christmas time. 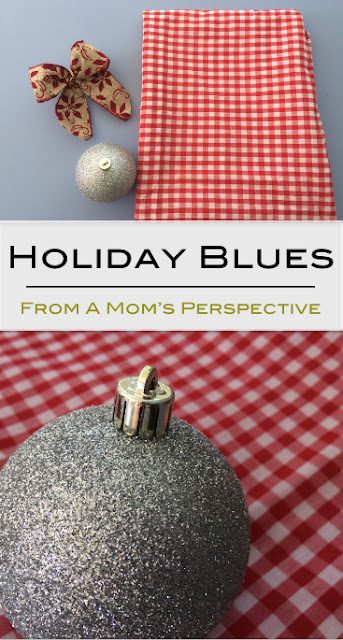 Symptoms of holiday blues include fatigue, tension, loneliness, and senses of loss. This is different than true clinical depression because the occurrences are temporary and only associated at the onset of the holidays. Once you understand this you can move on to the next step. Talking, or communication rather, is the best thing for a mom's well being. Some of us do not work outside of the home and it can get pretty isolating. Additionally, we can get into the false mindset of thinking that no one really wants to hear about our day. There's messiness, slobber, and mundane house chores. Who really wants to hear me complain about that? The truth, your loved ones do. So, talk about your holiday blues. Get it out. That may be all that you need to make it past the season. Tell your spouse, or close loved ones, that you could use a little help. They will be more than happy to listen. How to avoid holiday blues in the first place. Here's a simplified list of how to avoid holiday blues in the first place. 1. Aside from a few parties here and there, stick to normal routines as much as possible. 2. Get enough rest. Please do not stay up to 2 am trimming the Christmas tree, or wrapping presents. 3. Make sure to eat and drink in moderation. Bingeing on holiday ham when you're normally a salad goddess will completely throw anyone out of wack. 4. Keep things simple and family focused. 5. Lastly, set reasonable expectations for the month of December. You know you want to do gift shopping, bake cookies for Santa, and all that jazz. Just rationally plan only what you can handle. Whatever your reasons for celebrating, I hope you find some joy. 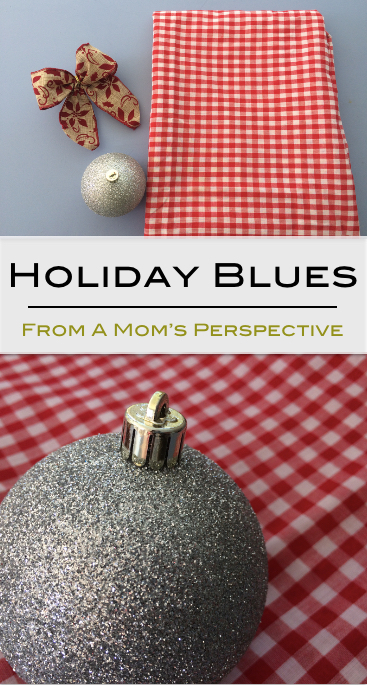 The holiday blues can be tough to handle from a mom's perspective. Use our tips of acknowledging, communicating, and furthermore avoiding, Christmas depression to turn things merry again. ::Fullest Mom is owned by Candace Ann, wife and mom of 3. Her fundamentals are grace, laughter, and perseverance. She thrives off of coffee and hazelnut syrup.